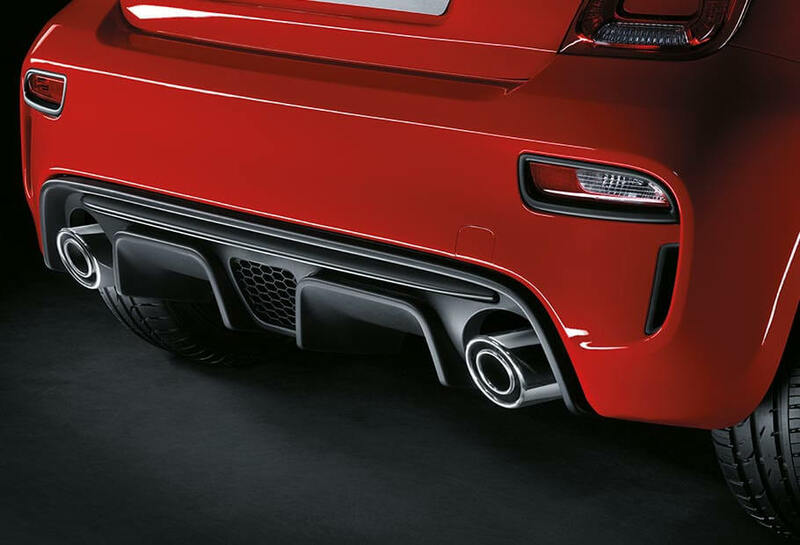 Every detail was designed with performance in mind: new lateral air intakes on the rear bumper bring increased air flow to the engine and intercooler; the front bumper, side skirts, spoiler and the rear diffuser contribute to sticking the car to the road. 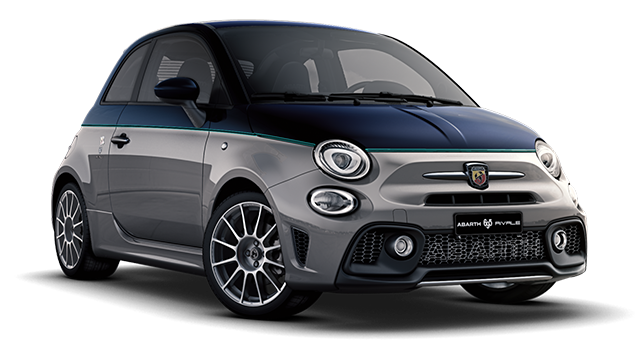 Details make the difference and the sum of those details are the new satin chrome trim, 10 different body colours and a racing TFT display. 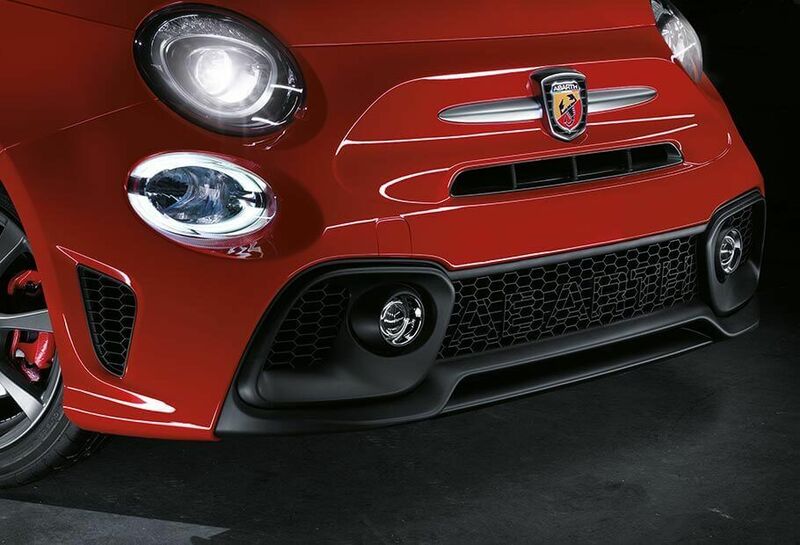 The New 595, it’s all in the detail.   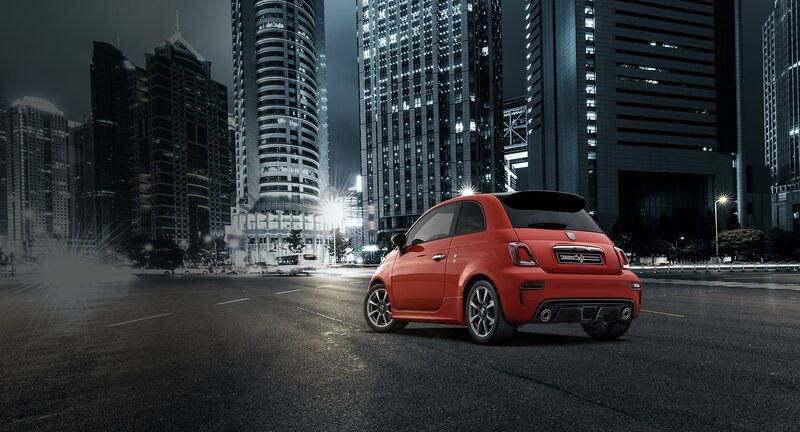 1.4 Turbo T-Jet to 4 cylinders in line, a power of 145 HP and a maximum couple of 206 Nm at 3,000 rpm. 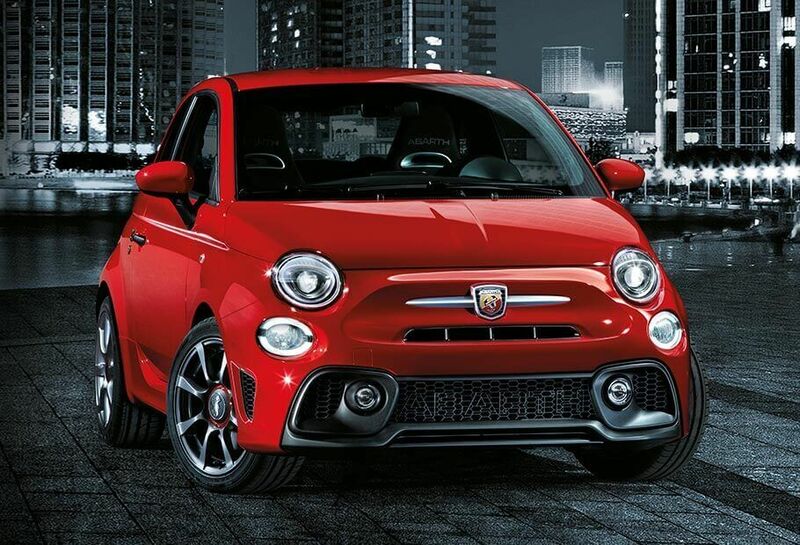 The 595 engine can reach the 130 mph of speed, with acceleration 0-62 in 7.8 sec. 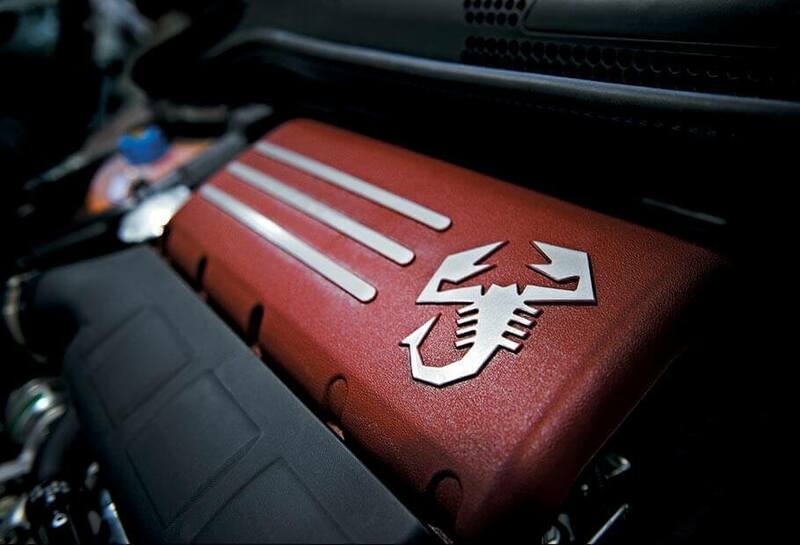 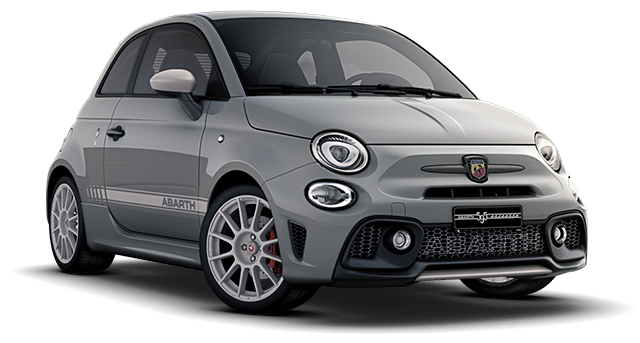 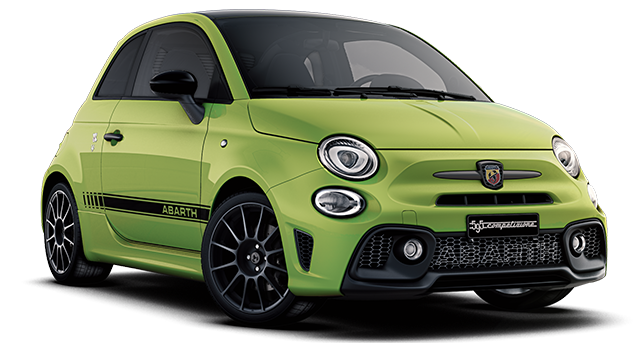 Welcome to the world of Abarth.  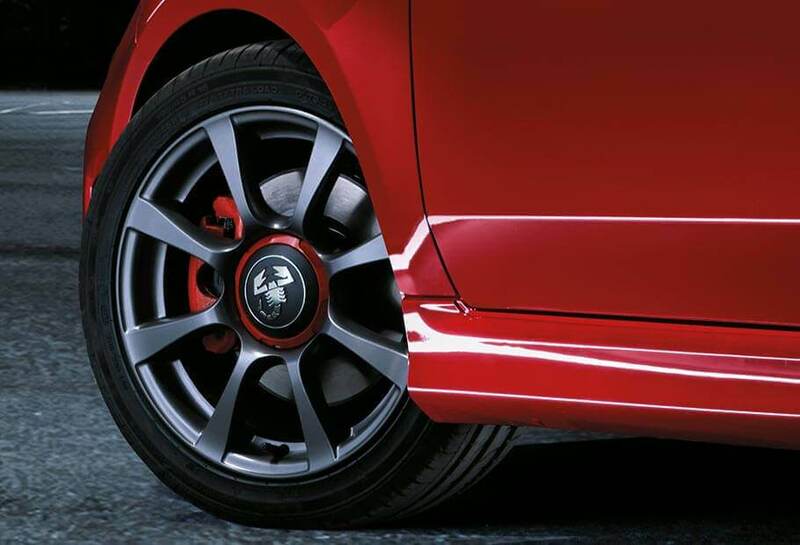 The braking system by Abarth ensures the maximum safety and allows to obtain the best of your performance with the new front discs Ø284mm x 22 an rear discs Ø240mm x 11. 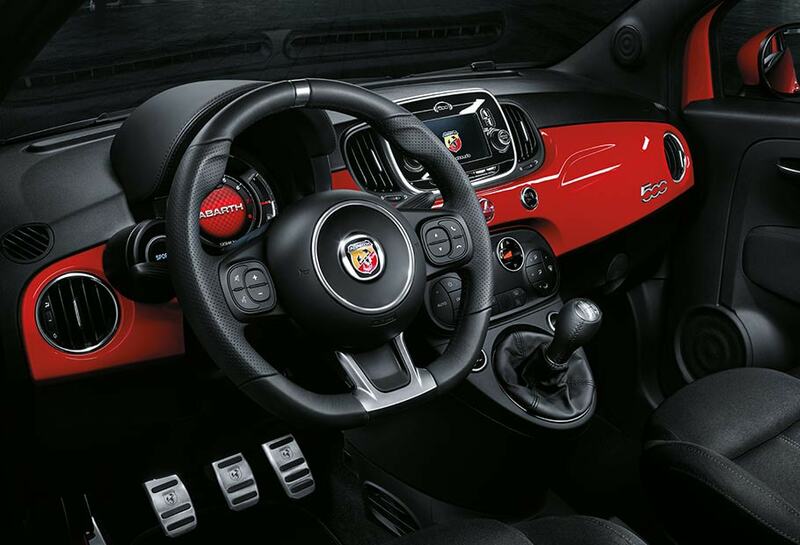 The new flat-bottom steering wheel with race-derived detailing makes you feel like a true racing driver, customise the driving feel of the 595 with the Sports button; altering the maximum torque output, steering calibration and adjusting the accelerator pedal. 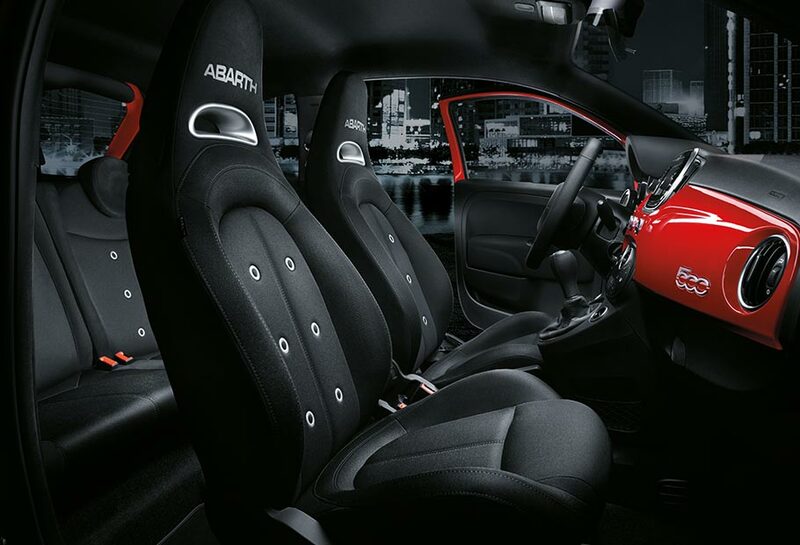 Moreover, the TFT instrument panel switches to a racing configuration to give you all the information you need. 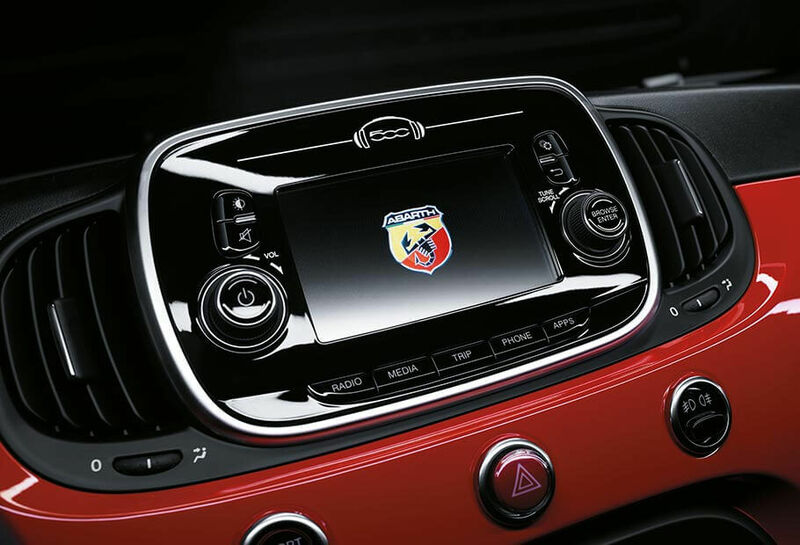 Easily manage your music, apps and contacts when you connect your smartphone to our Uconnect™ 7” HD touchscreen infotainment system (through Apple CarPlay or Android Auto™). 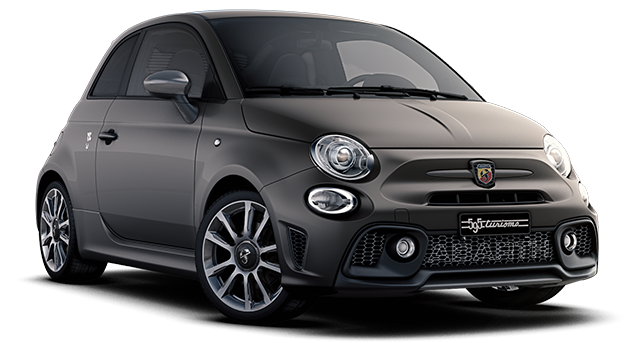 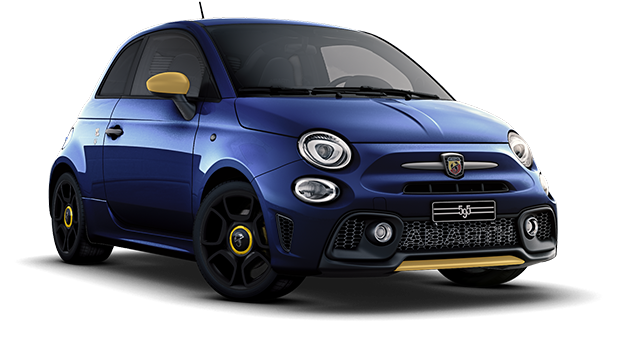 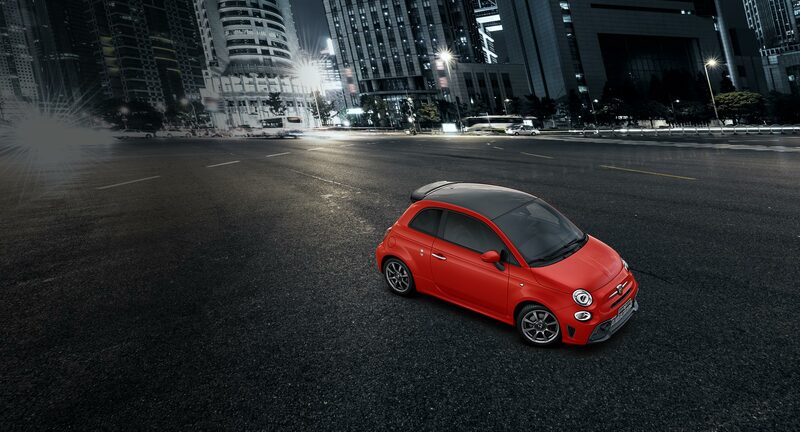 Includes integrated Abarth Telemetry feature, helping you track and better your driving performance.